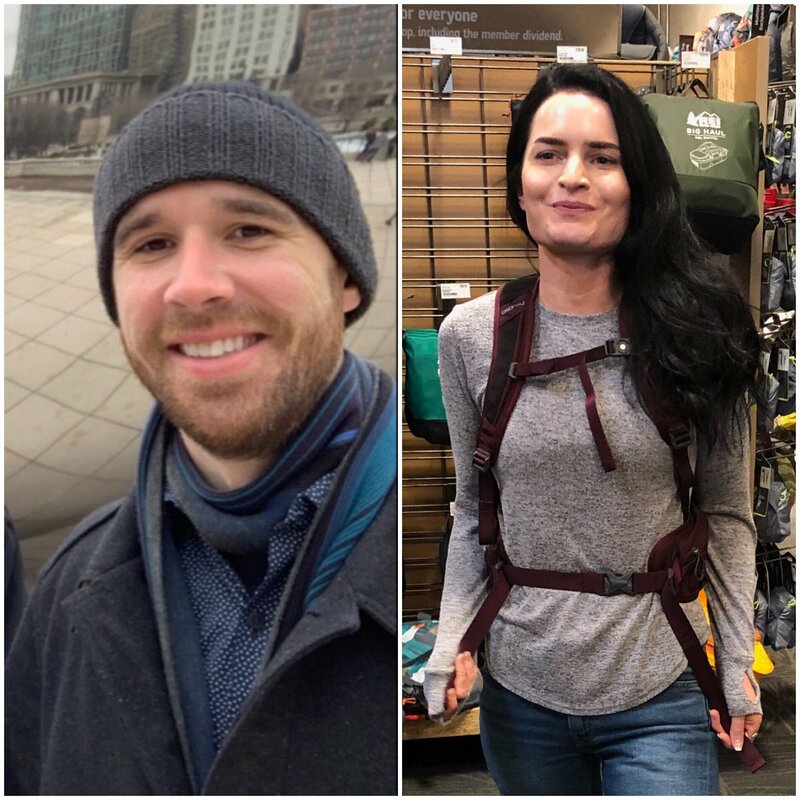 Two hikers missing for five days on California's Mount Baldy have been found alive after rescuers tracked their footprints to their camp. Wow that's interesting, I hadn't even heard of this & I lived there for 3 years. Lifestraw sounds like a great tool but honestly there are plenty of streams in baldy with rapidly flowing water which ive drank plenty of times straight from the stream with no problem. Thank God they were found safe. I have these and have used them they are far and away the best pocket solution you will find.